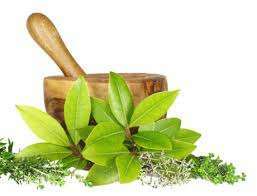 Indus Valley is a well know Brand for its chemical free products. Is coming up with Herbal Hair Color . Coloured hair is part of fashion now days ,everyone out there want to look gorgeous ,there are so many cheap products used by user may slowly gradually leads to dull ,shaft hair .Indus valley herbal ,ayurvedic hair color not only give long lasting hair color,smooth & shinny hair but also satisfaction of being safe as it doesn't contain PPD ,ammonia or any other chemicals i.e. no chance of allergy . 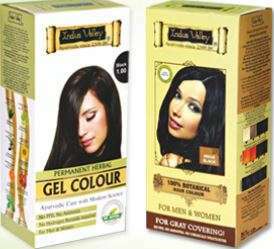 Indus Valley is the Best hair dye brand, It is the only brand all over the world that server natural hair care product.